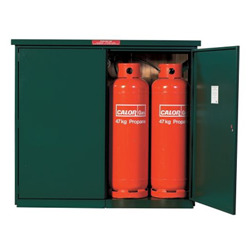 Gas canisters are quite an unattractive item to have on display no matter where you are so the Gas Bottle Storage buildings are a way of combining an aesthetically pleasing and safe solution. 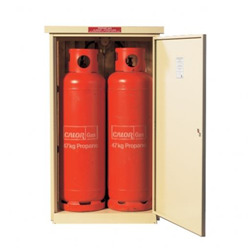 The Gas Canister Storage is suitable for use in any location either at a holiday home or caravan the Asgard Gas Bottle Storage are weather proof steel units. 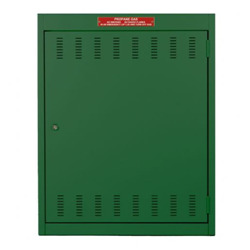 These units can be easily fixed into position increasing security and keeping the canister out of harm’s way.